Confirmation offers 7th and 8th grade students the opportunity to make their faith in Jesus Christ personal. 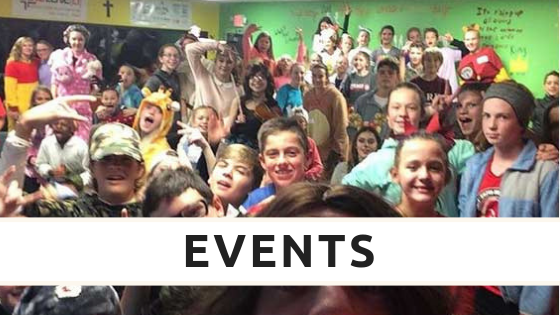 Through fun, inspirational large group teaching and small group discussion, the Christian life comes alive. Confirmation is not the “end” of one’s faith journey, nor is it equivalent to salvation. 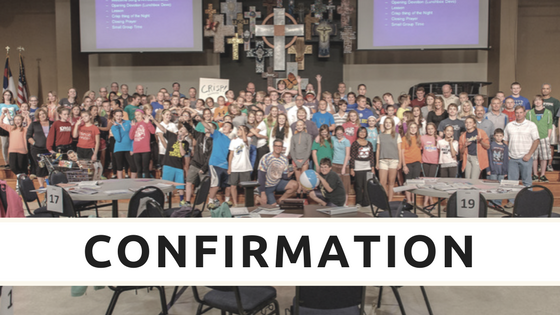 Confirmation students affirm they are on a personal journey to know Christ more. 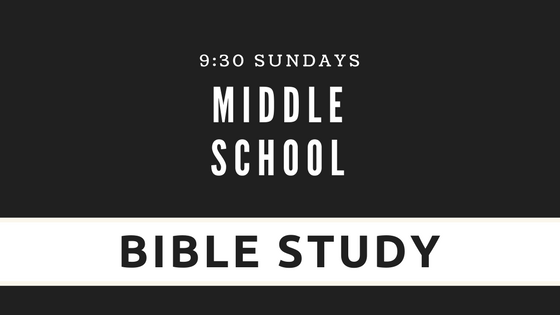 Middle School Bible Study is a place for our 6th-8th grade students to process real life issues in a community of peers. We examine these topics through the lens of Scripture and faith in Jesus Christ. It takes place Sunday mornings at 9:30am in the Chaos Room. Demolition Ball, Laser Tag, and Pizza! Meet us at Adrenaline Zone in St. Charles from 7:30-9:30pm. Register by April 1st and please bring $20 for this event. **Students must be at least 4′ 6″ tall to attend**. 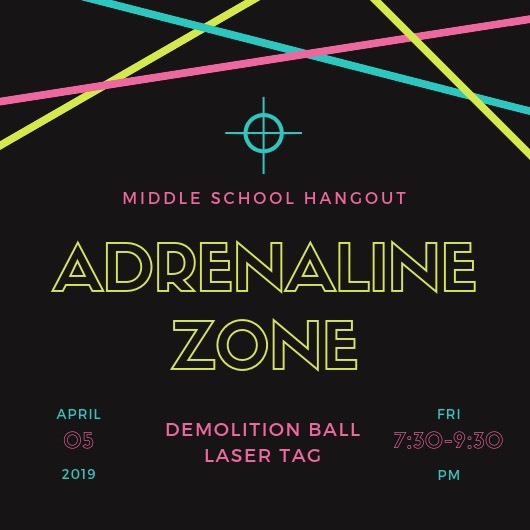 Join us for our last Hangout of the school year for a night of games here at Messiah! We’ll be indoors and outdoors, so wear something active.